What’s your story really about? Got a novel idea that’s shiny but vague? Or a great character with no story? Turning those seeds into solid stories can feel like wrestling jelly… unless you have a system for developing them. And by system, I mean 10 fun, easy exercises to explore that idea and turn it from pie-in-the-sky to this is what I’m writing! Novels come from the smallest of seeds. Even if you think you don’t know what to write about, or the ideas are lurking half-formed in the dark, they’re almost limitless. The first trick is finding them, so that’s where we’ll start. Okay so you’ve got ideas. How do you know that they’re good? Some people (*coughtotallynotmecough*) have notebooks full of glorious moments of inspiration, abandoned just a few pages later. Even those magical ideas that land in your head apparently fully-formed need work to tease out the good stuff. But it’s hard to know what to do with an idea, how to turn it into something that feels real. I’ll guide you through through rounds of brainstorming and free-writing that will explore where the story might go, each round adding and developing the story. Then you’ll work on character, point of view, conflict and what’s at stake, and once you’ve got that you’ll work on the ending. 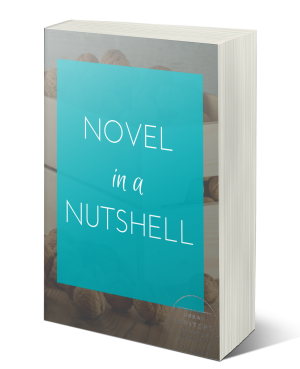 You’ll come out with a mini synopsis with the bare bones of all the story essentials you’ll need to actually write the thing. If you’re a pantser (i.e. you’re totally anti-plotting), this may be enough for you to start writing. If you’re interested in joining the Six Month Novel, you’ll need this mini synopsis before you start. That’s me on the left. I’m Charlie from Urban Writers’ Retreat. 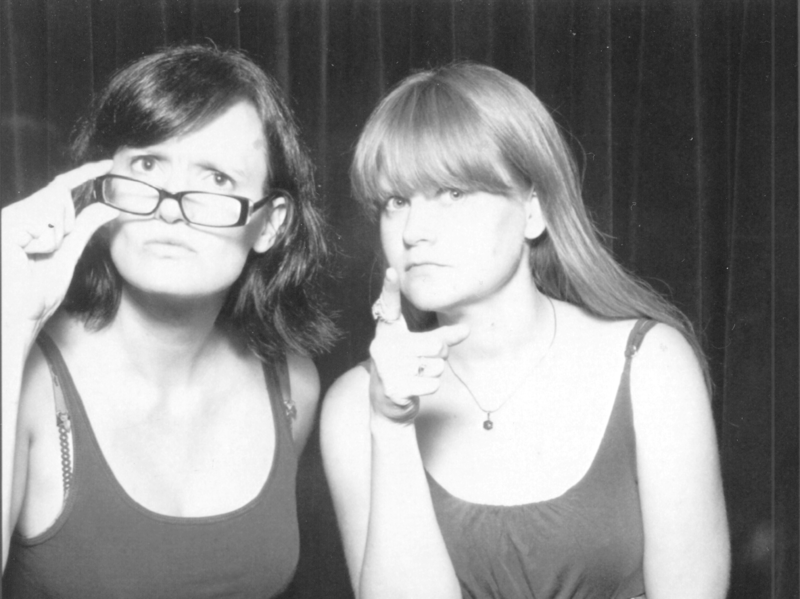 Together with Amie (on the right), a professional editor, I run the Six Month Novel. The Six Month Novel is pretty much exactly what it sounds like. We nag, encourage, cajole and cheerlead a small group of writers through a process that helps them complete their first draft in just six months with our personal attention, support and accountability.